It’s been a quite a huge week. Getting in much bigger rowing sessions in the morning now, which means going into work slightly later than usual. With our new coach, Sacha Mimic, it’s certainly looking quite positive, at least for the next few months. Nothing is certain for now. Huge efforts to change my focus when rowing: Boat glide, blade work, feeling the blade move through the water, boat feel. All these are key. It’s all about moving the boat through the water. There’s a huge jump up in mileage, which thankfully, I’m already starting to get used to. Did suffer quite a bit mid-week. 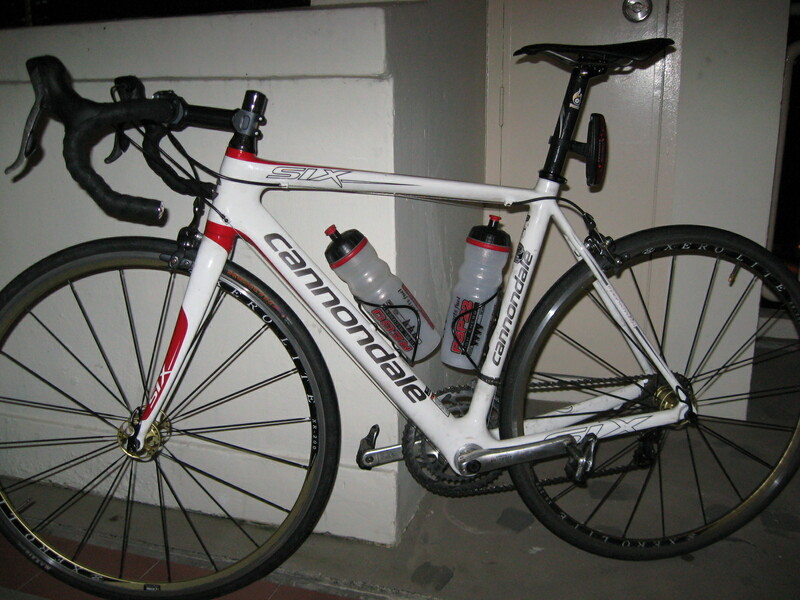 Thanks to Passi:one Bicycles, Daniel and Alan for fixing up a sweet ride. Much better fit and smoother than my previous ride. With all the additional training, I’m paying extra attention to get more food and sleep in. Definitely no problem falling asleep. Signs of being sleep deprived maybe.